INDIANAPOLIS (AP): The latest revenue forecast projects Indiana will collect more than $1 billion in new tax revenue to spend in the next two-year state budget, but also predicts the state will take in about $300 million less than the General Assembly budgeted for the current fiscal year. 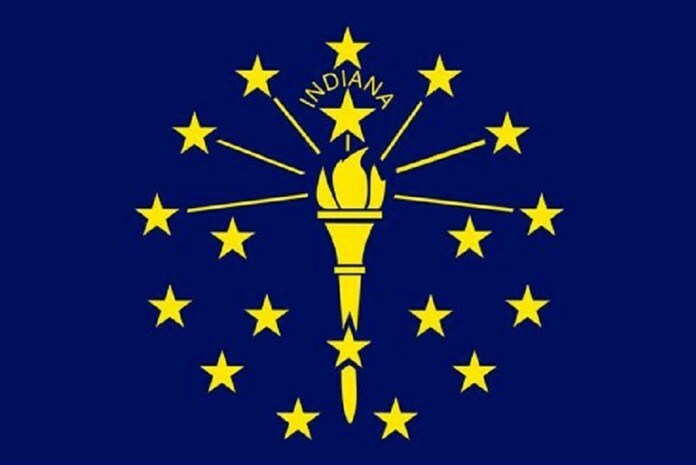 Despite the projected shortfall this year presented Thursday, Senate Appropriations Chairman Luke Kenley of Noblesville said he believes the incoming administration of Republican Gov.-elect Eric Holcomb won’t have to make major cuts to bring this year’s budget into balance. He and other leaders said a surplus in the state’s Medicaid budget and lower-than-expected K-12 school enrollment should cover the gap. Budget officials say most of the shortfall is was attributed to lower than expected sales tax revenues driven largely by lower gas prices.